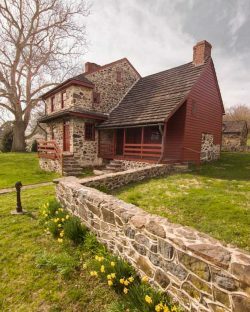 As a member of Brandywine Battlefield Park Associates (BBPA) you will be a part of one of Pennsylvania’s oldest public-private partnerships in support of a historic site. Membership funds continuing operations, events and educational programs throughout the year. Member benefits by category may be viewed on the membership form. By joining as a member, you help preserve an undervalued national treasure and the history it encompasses. Our park not only serves as a national icon, but as a tool for interpreting and educating young students at a time when the appreciation for history is rapidly dwindling. By joining, you help keep the dream alive of making history accessible and exciting for visitors from around the world. Below is our Membership Form in .pdf format. We also accept memberships through the mail by cash or check payment.